Nursing takes lots of hard work and dedication. Once you have held a nursing position in a traditional setting, the stress and long hours can take its toll. There are many home-based business options for which, as a nurse, you may be suited. The following are some of the best at home businesses for nurses, to help you determine if this type of enterprise is right for you. If you have management and administration skills along with nursing experience, you might want to consider managing other nurses who provide home health care. After becoming licensed and certified as required where you live, find patients who require full-time care, such as ailing senior citizens, patients requiring hospice care or special needs patients. Contract other nurses who will work as needed in shifts in the homes of these patients. Contact major insurance companies as well, so that you can learn how to apply to become an approved caregiver. Some nurses find special satisfaction caring for and comforting sick little ones. If this sounds like you, consider becoming a sick child caregiver. Many working parents find themselves at a loss when a child is unable to attend school or go to her usual daycare because she is running a fever, has the chicken pox or is suffering from another ailment. You can decide if you want to set up a cozy area in your own home, stocked with all of the comforts and supplies a sick child might need, or you can offer to travel to client’s homes and care for children in the security of their own bedrooms. As it has become so commonplace for people to move away from the regions in which they were raised to seek employment and begin families of their own, many grown children find themselves miles away from their aging parents. Even those who live close to their mothers and fathers may struggle to provide an increasing amount of care to their elderly parents who are in declining health, due to other pressing responsibilities such as young children and busy careers. 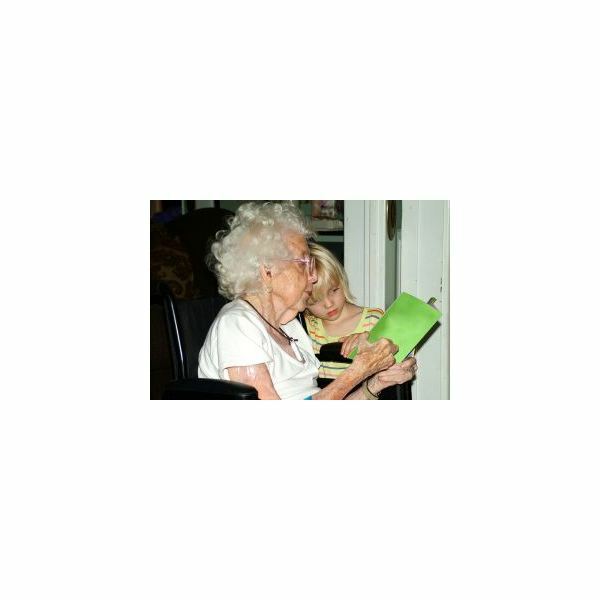 One of the best at home business for nurses who have a heart for those of advanced years is to establish a senior care home. You will need a large house with several bedrooms and accessible bathrooms, and possibly part or full-time help, as well. Be sure to check with authorities to learn about zoning laws and other requirements you must meet. Again, this list of the best at home business for nurses is created to inspire and motivate you to determine what would be the best home-based career for you. Think about the people you most love to help and allow your heart to lead you.